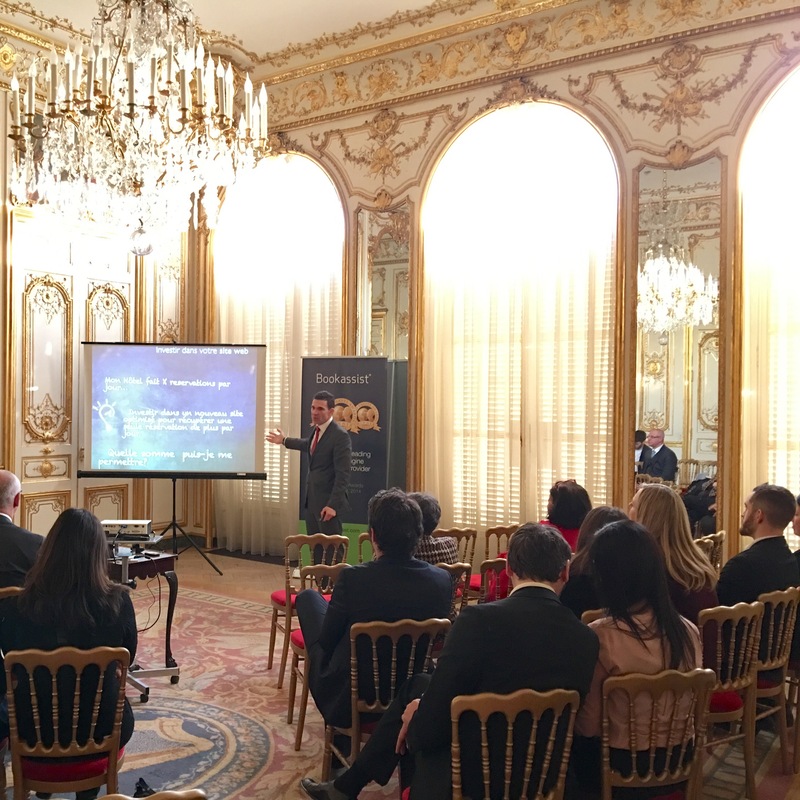 Bookassist held its annual seminar for the French market at the Irish Embassy on Avenue Foch on January 26th followed by a client reception. The seminar was introduced by Her Excellency Ambassador Geraldine Byrne Nason and featured presenters from Bookassist and from Google. France has seen tumultuous times recently, with 2015 and 2016 very challenging years for the accommodation sector. In recent months there are signs that visitor numbers are returning, though average daily rate (ADR) remains low and will take some time to recover. Against this backdrop, Bookassist focused on showing hotels how to make the most of traffic generation and conversion on their own websites and mobile platforms, so that direct bookings could generate higher profit and release much needed capital. The seminar outlined the steps in successful customer acquisition, starting with rate and availability strategy, following on with practical examples in on-site conversion strategy and finishing with traffic capture strategies. 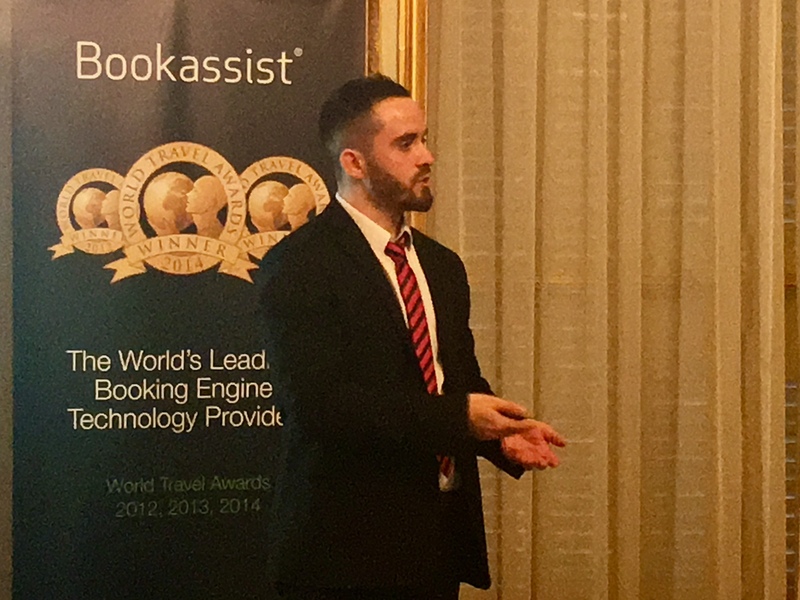 Bookassist also showcased its new booking engine technology designed to convert at higher rates. 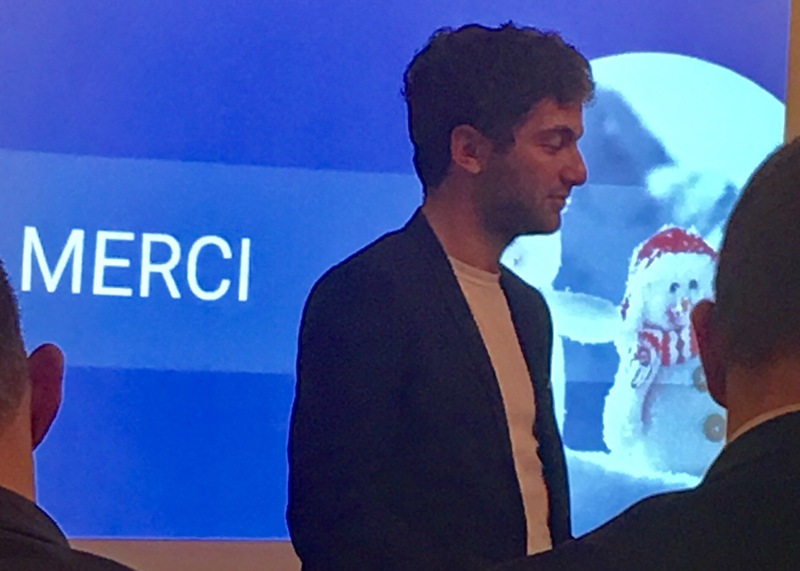 A significant debate between hoteliers focused on the growing threat from online travel agents and the need for hotels to educate the traveling public that booking direct with hotels was really in the traveler’s best interest. Bookassist has launched a major upgrade to its world-leading Booking Engine technology, the first phase in a series of changes due in 2017. Following consultation with online customers and with hotel clients, the upgrade has focused on key usability areas for online customers, allowing people to absorb information more quickly and therefore improve potential conversion. Filtering of information, by being able to set the number of rooms required for example, allows online customers to focus more quickly on what matters to them. The upgrade brings much greater flexibility in visual layout to allow the Booking Engine to fit more seamlessly into any hotel website, bringing much more clarity and more confidence for the booker to complete the booking. This release is very much Phase 1 of the new architecture, but there is a lot more to come. New features and alternative routes to booking will be introduced on this new platform to allow our client hotels to have much more flexibility in the way their customers interact with their product as well as allowing completely different ways of purchasing. Bookassist will soon release a best-of-breed interactive pricing calendar for example, to give cutting-edge user experience when browsing resort and leisure properties. Configurable special offers bar to focus customers on specific offers. Room configuration with dynamic pricing reflecting adult/children occupancy, as well as dynamically priced mealplans (as shown), are also a feature that online customers rate highly. While fully functional as a stand-alone product embedded in any hotel website, Bookassist’s Booking Engine gains even more advanced features when combined with the company’s Smart CMS web design product, allowing Booking Engine information to be used dynamically throughout a hotel’s Smart CMS website.